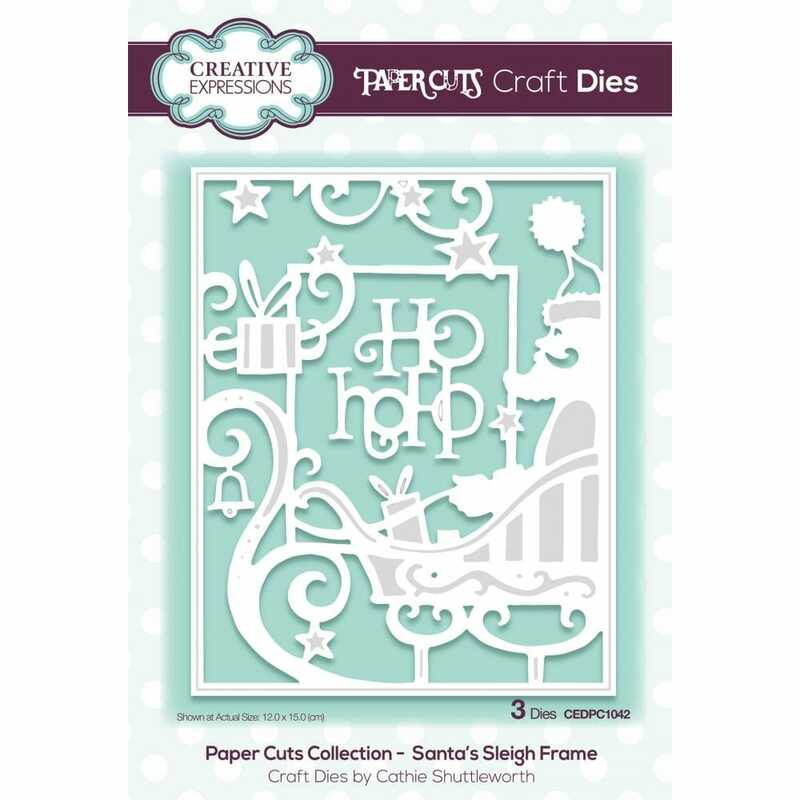 Pretty festive dies perfect for festive seasonal card making. Use the dies together or separately. Ideal for Christmas crafting.